While at MWC I had heard a rumour that the Nubia Z9 was on site, but after a good search around the ZTE and Qualcomm stand turned up nothing I gave up, but someone found it. 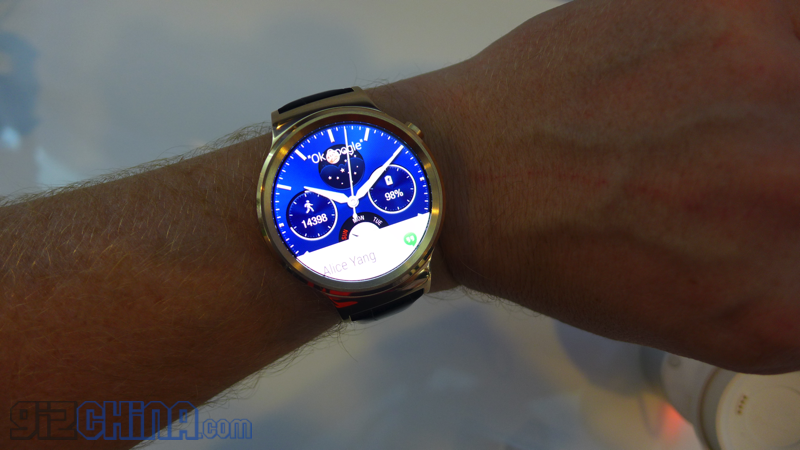 MWC: Huawei Watch could cost as much as $1000! While I visited the Huawei booth at MWC this week, the design of the product quizzed me on what pricing I thought would be reasonable for their new Android Wear device, but I was not expecting a price as high as this! 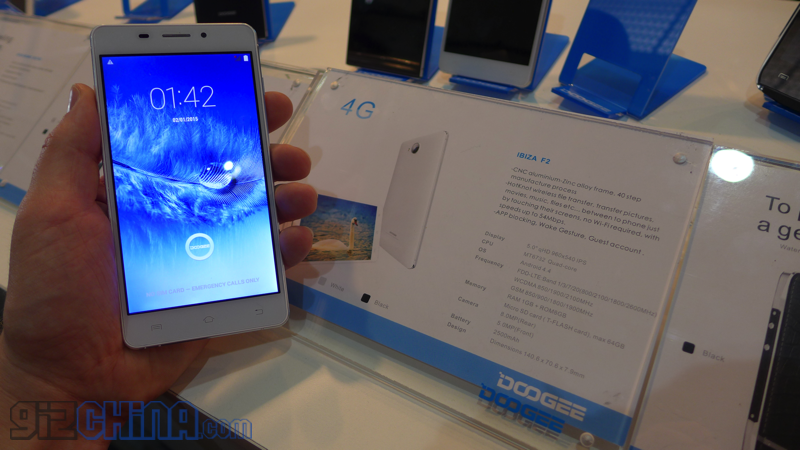 MWC attracts smartphone brands of all sizes and from all over the world and we were not surprised to see Chinese phone maker Doogee in attendance with two new models. 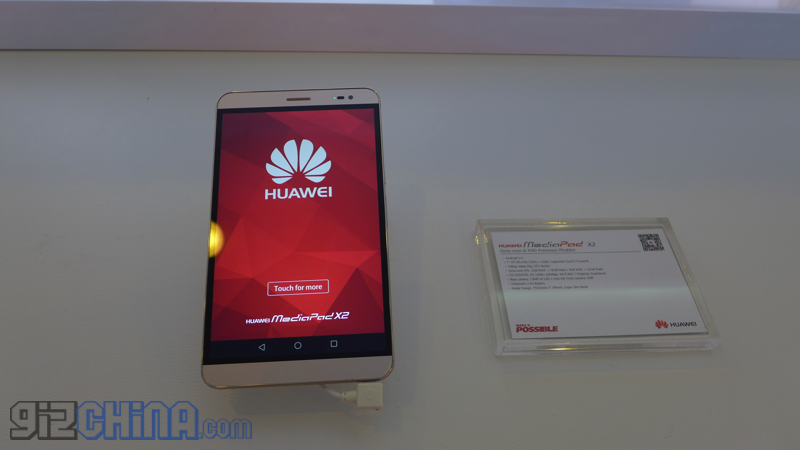 Huawei’s latest tablet isn’t much larger than the biggest flagship phones and you can even make phone calls on it? 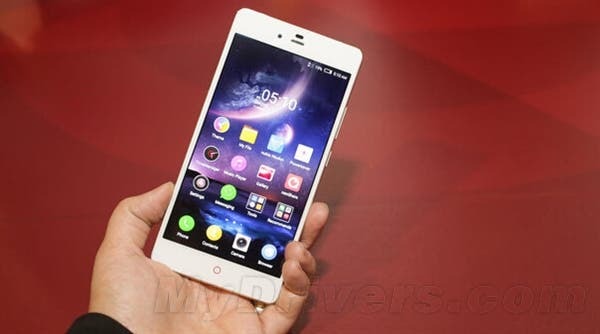 Is this really a small tablet or a large phablet? 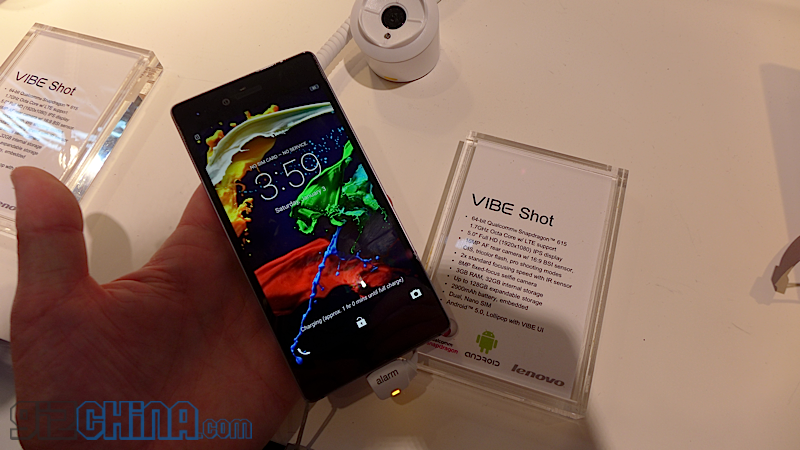 Lenovo’s first camera centric phones goes on display at MWC and I got some hands on time with it, keep reading for more information. 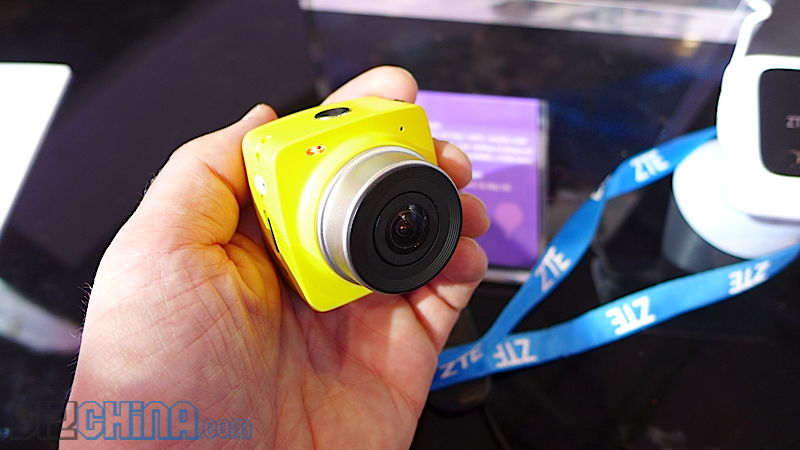 Xiaomi aren’t the only ones to have a new sports action camera this week, ZTE also had their first such device on display at MWC. Samsung’s latest addition to the Galaxy range sports a curved display bring content to the edges of the phone, it looks great in photos but what is it like in person? 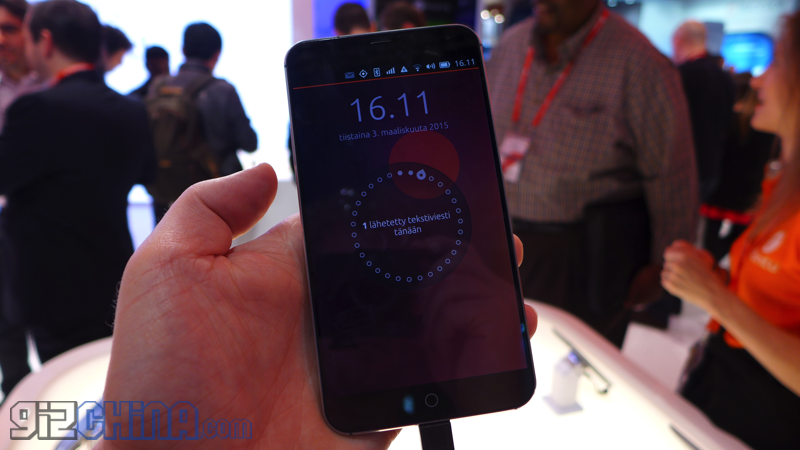 The Ubuntu version of the Meizu MX4 is was the device I really wanted to get my hands on at MWC. 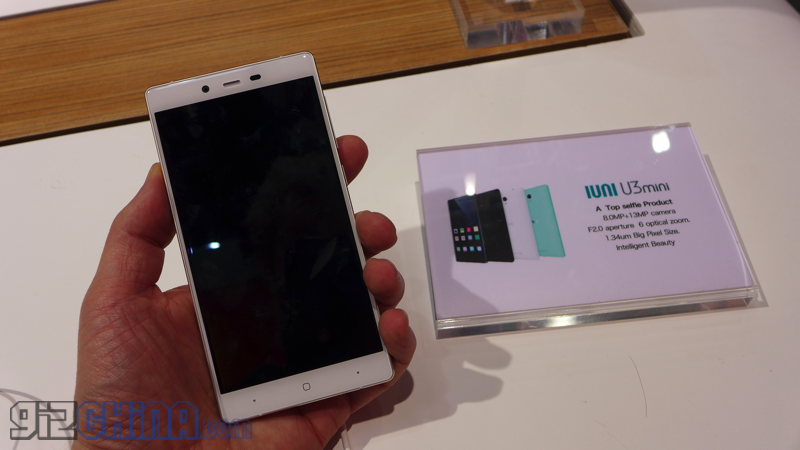 Keep reading for my first impressions of the Meizu’s latest below. 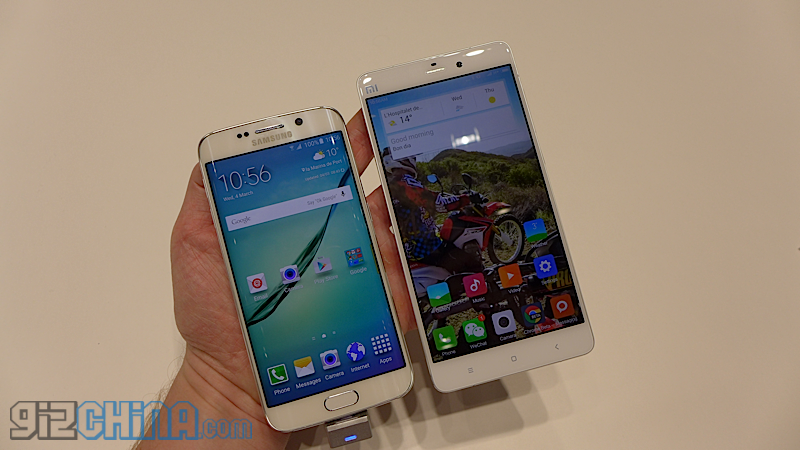 Gionee’s latest (and greatest?) Android smartphone was unveiled at MWC. 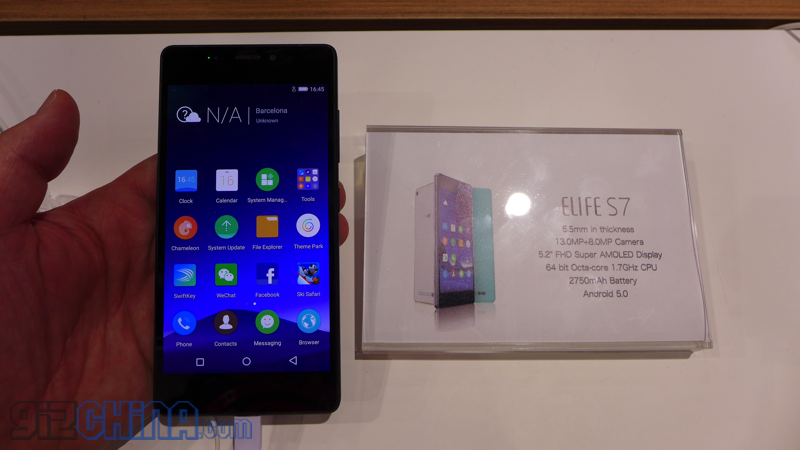 The 5.5mm Gionee Elife S7 is a quality looking smartphone, but how does it feel and run once in the hand? 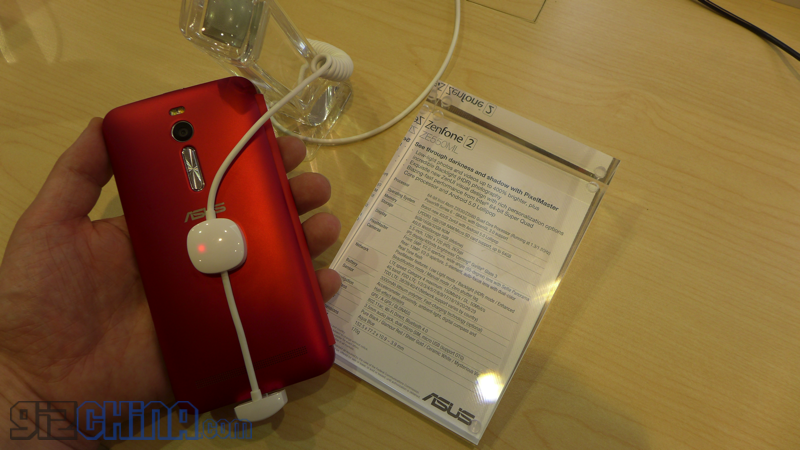 At CES the Asus Zenfone 2 was one of the big surprises of the show, boasting amazing hardware at a great price, but do the expectations live up to the reality. Huawei released their first ever Android watch at MWC and we got some hands on time with it. Here are our thoughts. 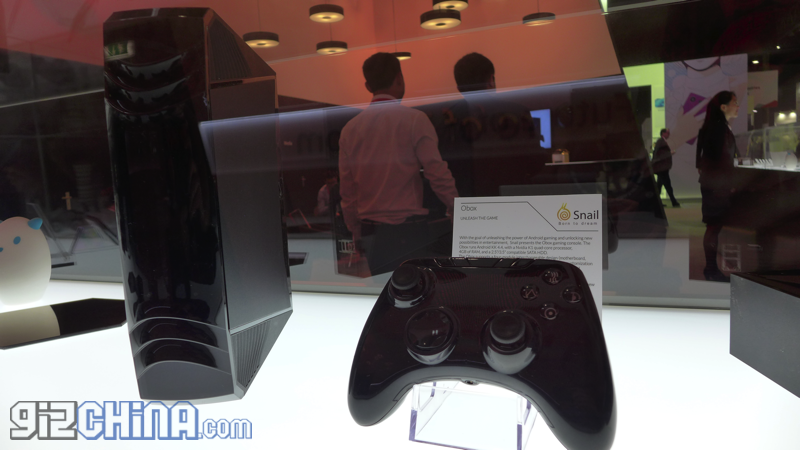 Known to be one of the slower animals on the planet, the Snail has now lent its name to a new Android console hardware maker from China.